Graduate Certificate, June 2015, University of Victoria, British Columbia, Digital Humanities with focus on Curation and Gamification. I’m interested in Psychoanalysis to examine multiculturalism, identity struggle, citizenship, immigration in post/colonial context, antisemitism/Islamophobia, the relationship between religion and violence. Also, I’m interested in inter-religious dialog through cultural analysis of minorities and Judeo-Arabic manuscripts as well to reconstruct a different space. Also, I specialize in Digital curation and gamification. On a different note, I specialize in SLA of French and Arabic, designing and developing teaching online and incorporating technology in teaching methodologies; OPI and second language assessment; and design language courses for Purposes such as Law and business. As a Lecturer in the Department of Near Eastern Languages and Civilizations at University of Pennsylvania, I taught a variety of courses ranging from language courses in the basic language sequence to advanced content courses under the category of “Media and Reading in Social Sciences” such as “Middle East Civilizations”, “Arab Spring: Redefining People’s Identity” and “Arab Society and Culture.” Designing these courses allowed me to include aspects of my research in my teaching. The chance to conceptualize, design and implement these content courses also allowed me to become familiar with current trends dealing with the articulation of clear learning objectives and outcomes, diverse student assessment strategies and use of the latest technology. 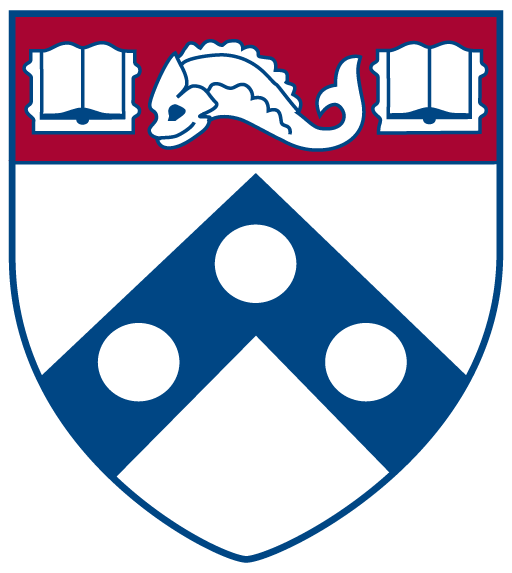 Also, I established the first Penn Arabic online language program and I have developed and taught four different online courses. I give workshops and brown bag lectures to University of Pennsylvania peers on regular basis on teaching second language through technology and teaching online. My skills, research projects including digital prototypes, publications, presentations, conferences, talks, honors, grants, fellowship, forthcoming projects and publication, taught classes and experience are all cited in my professional blog.